With Jace gone, the house will undoubtedly be a bit quieter... and more clothed. While we'll miss the adventurous personal trainer's inventive hairstyles, we'll really mourn the loss of his super-close friendship with Austin. Thankfully, these #BBBroCode rules will live on in our hearts. 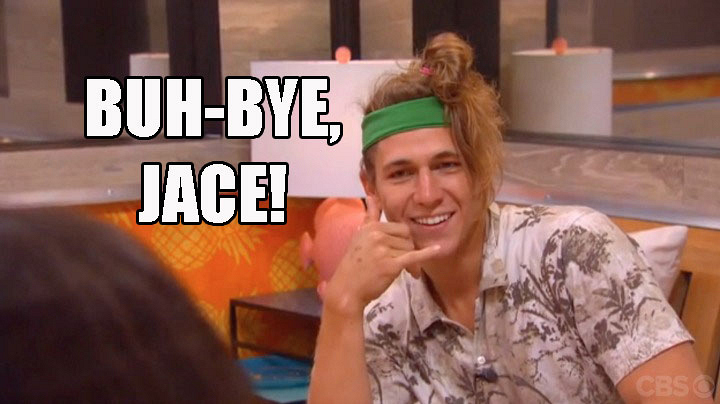 So, grab your best bro and let's revisit the rules that forever changed Big Brother bromances.